Prime Exclusive! 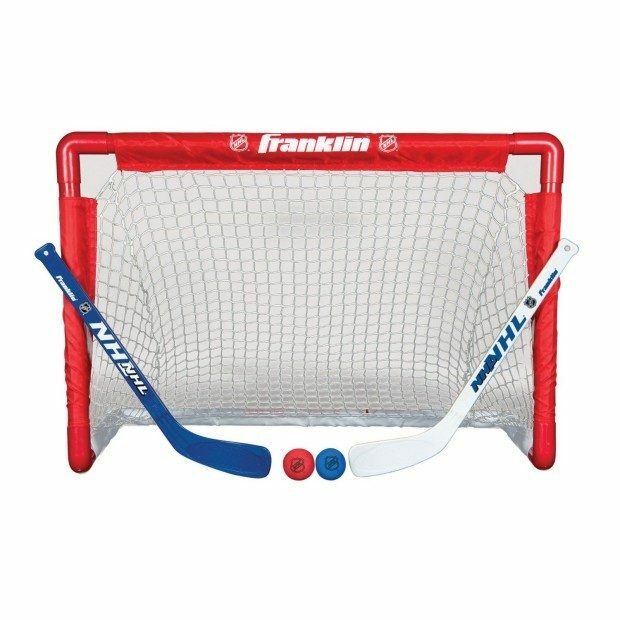 Head over to Amazon and order the NHL Mini Hockey Goal Set for Only $16.99! (Reg. $40!) Shipping is FREE for Prime Members!